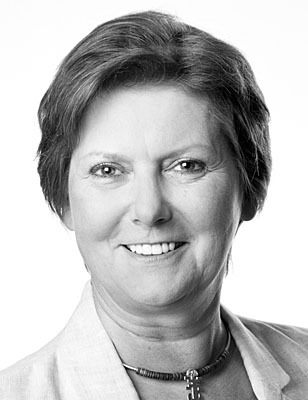 Gundula Schramm holds a Masters in Administration Sciences from the German Federal University of Applied Sciences, and a postgraduate degree in Management Consulting from the College of Business in Ludwigshafen. In 1993 she founded HGS Concept in collaboration with two colleagues. When the opportunity arose to open a branch in China, she gladly took it.